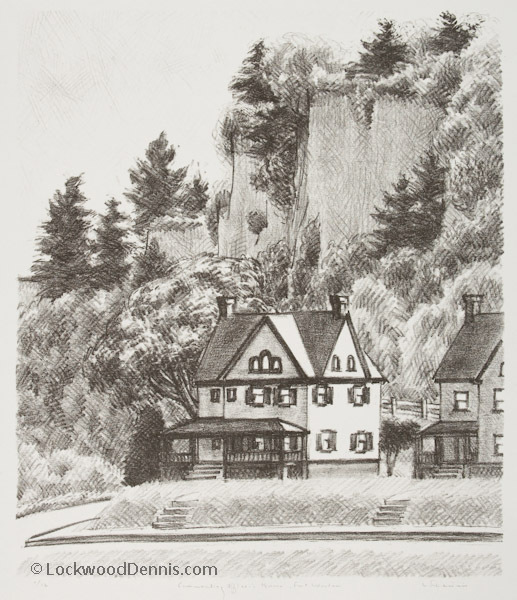 A few years after arriving in Port Townsend, WA, Lockwood Dennis began creating lithograph prints inspired by local scenes such as the gun emplacements of Fort Worden, a prominent vacant lot of abandoned cars, and the ubiquitous car ferries of the Puget Sound. In subsequent years he documented the rapid changes to the street scenes of Seattle, WA and Portland, OR, as these cities modernized. 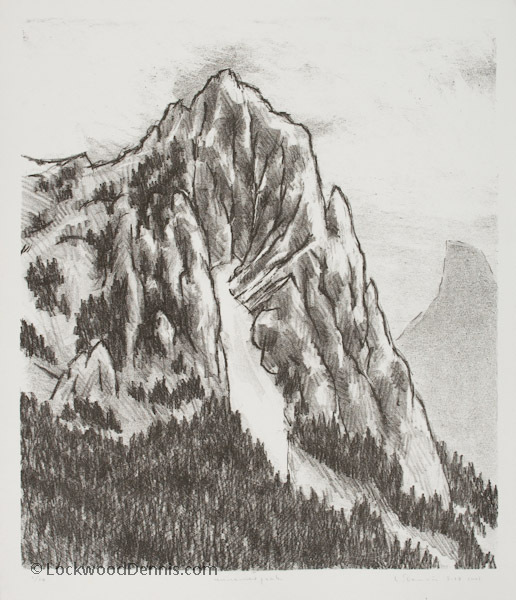 The complete digital catalog of Lockwood Dennis lithographs is contained in the Galleries below.